Procter & Gamble understands consumer behavior. The company that was founded in 1837 has impacted our everyday lives in a way few companies have – from our bathrooms to our laundry rooms to our nurseries, and a few rooms in between. P&G’s consumer products span 10 different categories: Baby, Feminine, Family, Fabric, Home, Hair, Skin & Personal Care, Grooming, Oral Care, and Personal Health Care. And because of this diversity, P&G knows brands. Olay. Old Spice. Pantene. Gillette. Oral-B. Crest. Pampers. That’s just to name a few. So if any company can have a direct and powerful impact on increasing sustainability efforts and reducing the overall footprint at the corporate and household levels, it’s Procter & Gamble. Virginie Helias, Vice President of Global Sustainability for P&G, understands this, and has positioned the company and its numerous brands as sustainable leaders throughout the globe. “At P&G, we make products for people to use in their homes. By making these products more sustainable, not just in the manufacturing phase but also during the use-phase, which, in many of our categories represents the biggest part of our environmental footprint, we help consumers live more sustainably,” she said. This, she says, is why P&G has developed laundry products that are designed to work in cold water, because wash temperature is the biggest driver of carbon footprint for detergents. The company is also encouraging recycling in the home, especially in the bathroom, which she says is the forgotten room in the home for recycling. While Virginie concedes that “there is, and always will be, more to do,” P&G is already emerging a leader in the area of sustainable lifestyles. The company is a member of the World Business Council for Sustainable Development (WBCSD), a global, CEO-led organization of over 200 leading businesses and partners working together to accelerate the transition to a sustainable world. WBCSD has developed and implemented clusters of work to address sustainability initiatives. 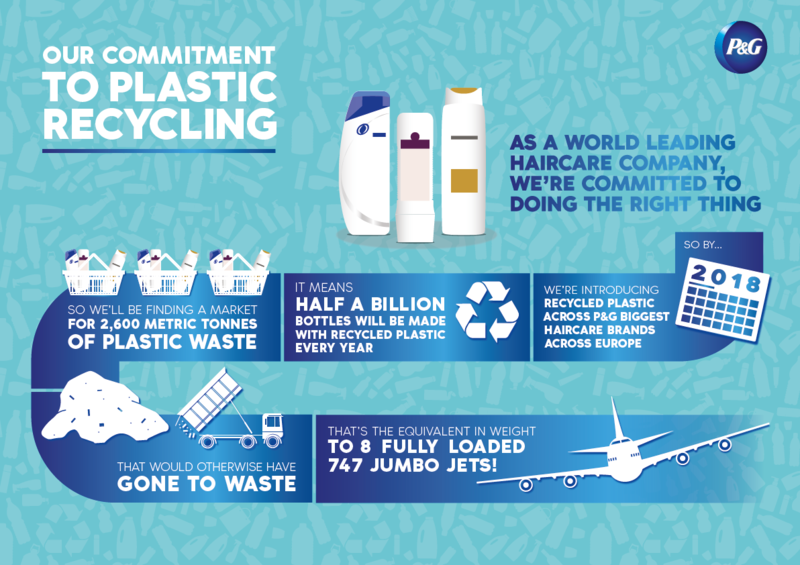 P&G is part of the Sustainable Lifestyles Cluster, in partnership with Havas Worldwide. This notion of the “home of the future” ties in directly with SB’17 Detroit’s theme of “Redefining the Good Life”. Because it is in the way we live, or the way we aspire to live, that defines what the Good Life means to each of us. And that starts in the home and the brands people use in the home. That is why, P&G’s work with Havas is designed to inspire companies to communicate an updated vision of aspirational living – a good life in line with sustainable lifestyles. In addition to serving as the Anchor Host for the “Good Homes” pavilion at the event, Virginie will be speaking about how P&G brands are driving sustainable consumption. Virginie emphasized that because P&G’s brands touch the lives of billions of people every day, the company understands it has an opportunity to contribute to making sustainable consumption the ultimate aspiration – a topic she is eager to discuss at SB’17 Detroit. At their Good Homes Pavilion, P&G will share examples of how they are leveraging its billion-dollar brands to be a force for good and promote sustainable consumption and will give examples from their Laundry, Home Care, and Hair Care, categories. They will also be sharing full stories of these examples during the plenary. This, she said, is the next frontier. Join Virginie and connect with 2,000+ brand and sustainability leaders at SB’17 Detroit for a collective conversation about how brands can tap environmental and social purpose to drive innovation and deliver new business and brand value.